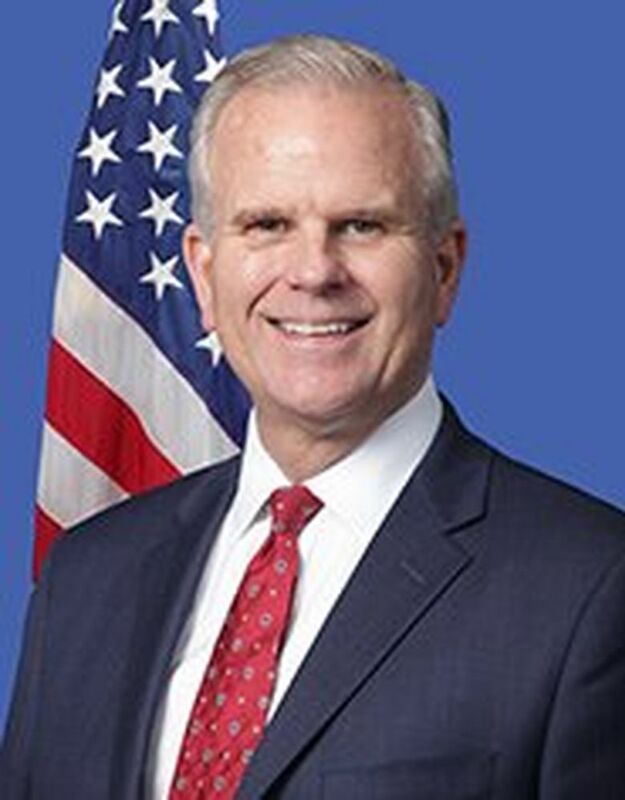 Acting Federal Aviation Administration chief Daniel Elwell will tell a Senate hearing Wednesday that “Boeing submitted … to the FAA for certification” its proposed flight-control software enhancement for the 737 MAX on Jan. 21, according to a copy of his prepared remarks obtained by The Seattle Times. Boeing’s software update is intended to address flaws in a new flight-control system, called MCAS (Maneuvering Characteristics Augmentation System), that Boeing introduced on the MAX. That system is suspected of causing the crash of Lion Air Flight 610 in October, in which 189 people died, with indications that it may also have played a role in the Ethiopian crash this month. Clearly, great care must go into the assessment of any change to an airplane system to ensure it’s safe and doesn’t inadvertently cause new problems. “To date, the FAA has tested this enhancement to the 737 MAX flight-control system in both the simulator and the aircraft. The testing, which was conducted by FAA flight-test engineers and flight-test pilots, included aerodynamic stall situations and recovery procedures,” he’ll testify. In a separate statement, a Boeing official outlined the company’s efforts to get the software update ready. The official said that after developing the update, Boeing pilots used lab tests and simulator flights to evaluate it, testing a variety of different scenarios and varying the airspeed and the angle of attack — the angle between the wing and the air flow, a critical data point used to activate MCAS — to assess the effect on other systems in the airplane. In the simulator, they tested “single and multiple errors or failures, subjecting the equipment to the most challenging scenarios,” the official said. Then on Feb. 7, Boeing engineering conducted a verification test flight. “Test pilots flew different maneuvers and flight conditions that exercised various aspects of the software update, checking normal operations and executing numerous conditions with induced failures,” Boeing said. The scenarios tested included sustained flight with the angle of attack high for a long period of time; steep turn maneuvering; MCAS activation; and introduction of angle of attack errors. Boeing’s test pilots next conducted a certification flight with the FAA on March 12, just a day before the agency ordered all MAX commercial flights grounded. After the proposed certification plan for the MCAS software update was submitted in January — the government shutdown ended just four days later — Boeing said it has throughout February and March kept the FAA informed of the testing and provided the documentation required to show compliance to FAA regulations. In particular, the scrutiny of the new MCAS system during certification appears with hindsight to have been inadequate. On Tuesday, Rep. Rick Larsen, D-Lake Stevens, chair of the House Subcommittee on Aviation, and Rep. Peter DeFazio, D-Oregon, chair of the House Committee on Transportation and Infrastructure, sent a letter to Elwell urging the FAA to create an independent, third-party review composed of people with the “technical skills and expertise to objectively assess the corrective measures” proposed for the 737 MAX. 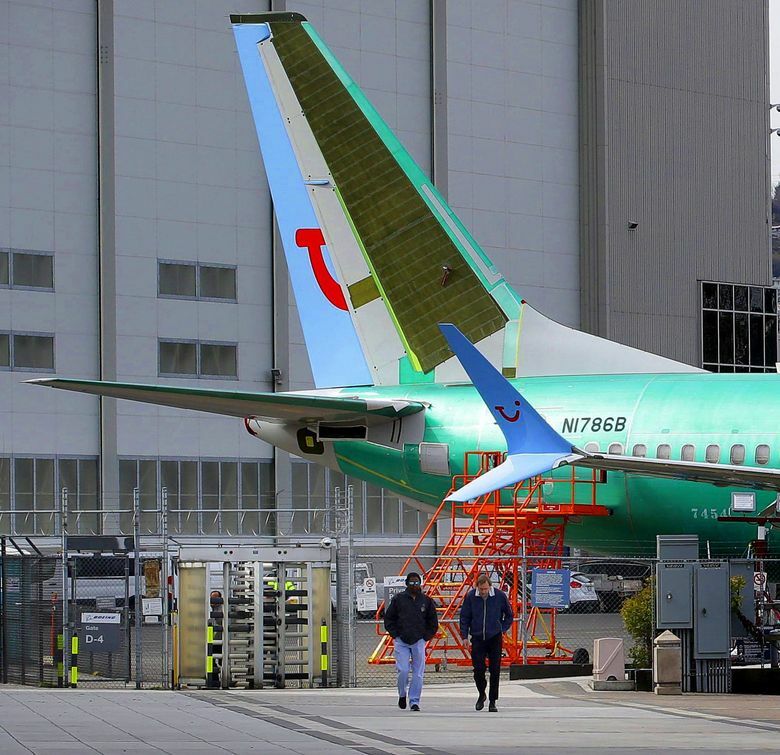 “As the investigations proceed, it is important that there be a clear understanding of the cause or causes of the two accidents involving the 737 MAX and that the public is confident that all identified problems will be completely resolved,” they wrote. In a separate action on Monday, the U.S. Department of Transportation (DOT), at the direction of Transportation Secretary Elaine Chao announced the establishment of an expert “special committee” to conduct a broad review of the FAA procedures for the certification of new aircraft, including the Boeing 737 MAX. Federal prosecutors are also looking into the FAA’s certification of the plane, along with the Transportation Department’s inspector general and the FBI. The inspector general is also conducting an audit on how the plane was certified and Congress plans to hold hearings, including the Senate hearing Wednesday.